We have been notified by the U.S. Department of Justice that an arrest has been made in the cyberterrorism case known locally as #BrianKil. News of the arrest brings tremendous relief to families not just here in Plainfield, but nationwide. While we know very little about the case or the arrest, we do know that this individual is alleged to have been involved in similar scenarios across the country; this was not isolated to Plainfield. The months of cyberterrorism were very difficult, and yet we experienced a tremendous outpouring of support, cooperation, and assistance. 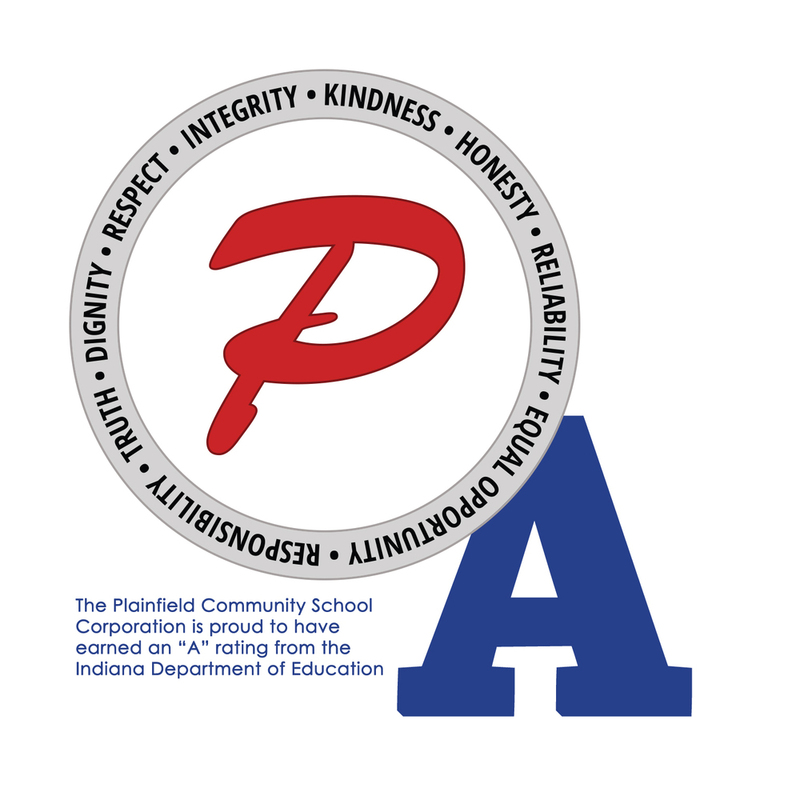 Our PCSC employees worked diligently to ensure our students experienced as much normalcy as possible, while continuing to provide a safe learning environment. Of course, the Town of Plainfield and the Plainfield Police Department have been great partners. With financial support shared by the Town, the PPD provided additional officers in our schools, and additional patrols around town. Their commitment to securing our schools, and our community, is second to none. We’ve learned a great deal over the past 20 months. Cyber crimes are far more difficult to investigate and solve than television shows make it appear. But the cooperation of countless public safety agencies has resulted in an arrest, and we are incredibly grateful.